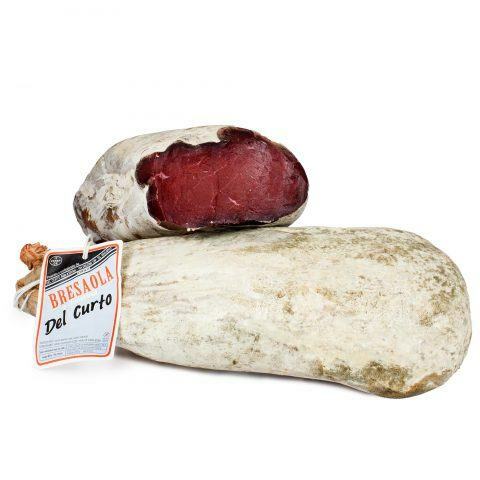 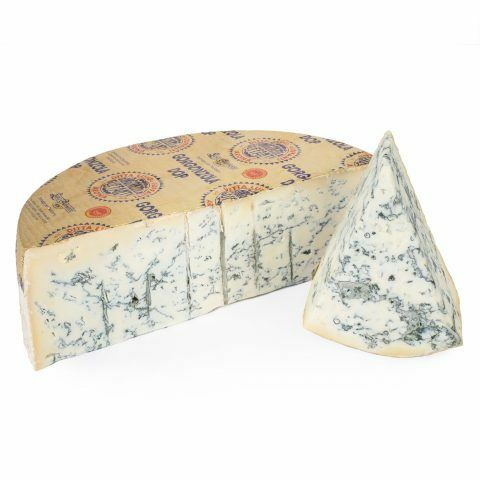 The sweet gorgonzola PDO is a soft cheese from whole cow’s milk. 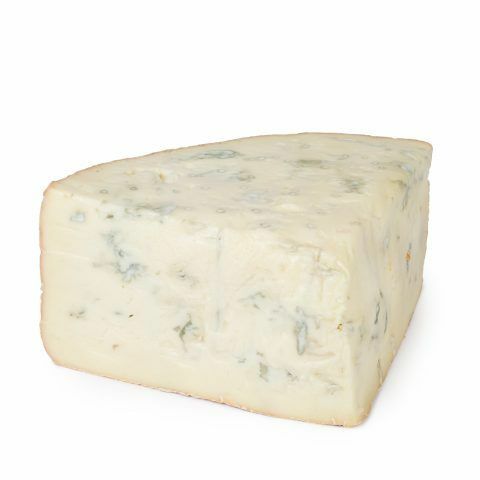 It is characterised by its blue veins, a trait that distinguishes it from all others. 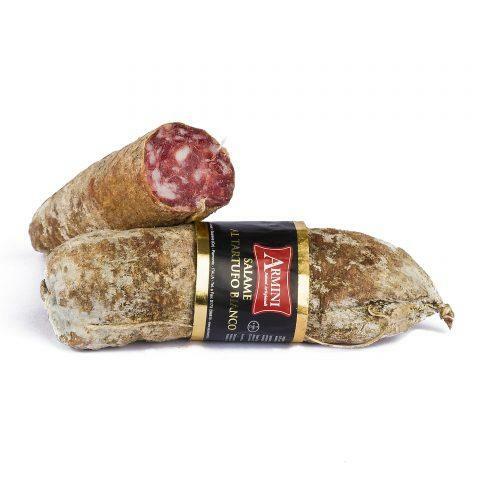 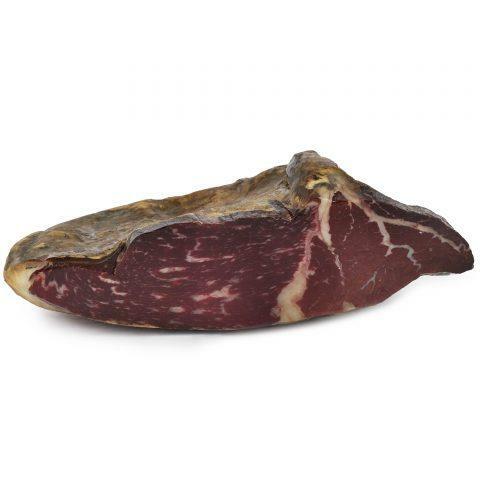 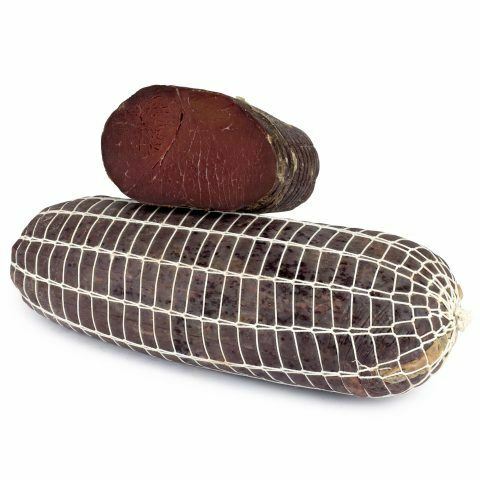 The particular after-taste is a prominent organoleptic property of this product. 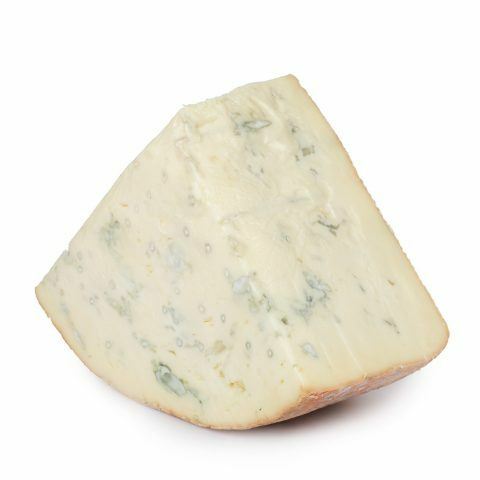 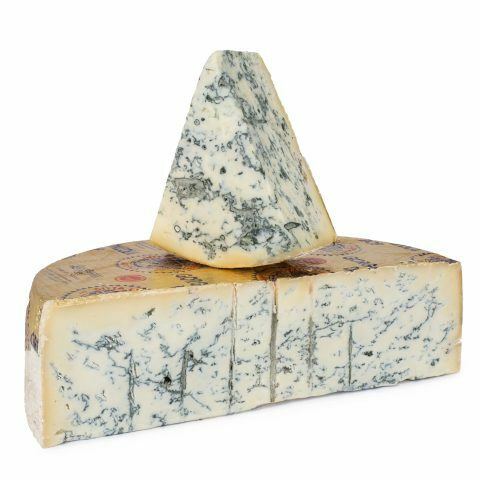 Gorgonzola has a strong flavour, ideal to taste it on its own or smeared on bread.